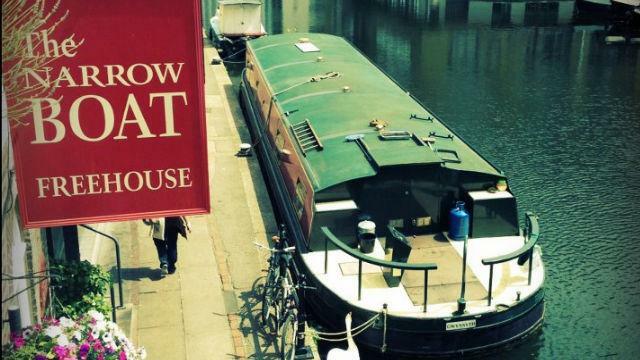 The Narrow Boat is a hidden gem - the one and only pub situated directly on Regents Canal in Islington. Spread over 2 floors with stunning views of the canal, the Narrow Boat is a beautiful pub tucked away from the hustle and bustle for those who enjoy relaxing with friends and family and being thoroughly spoilt! Is The Narrow Boat your business?